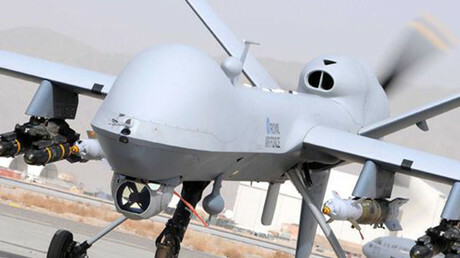 Britain will look to the US drone assassination model as it seeks to update its own rules of war, a move campaigners say is deeply concerning. Sir Jeremy Wright QC, the government’s senior lawyer, will give a speech on the law as it relates to targeted killing. Wright will speak at the International Institute for Strategic Studies on Wednesday. The key issue which he is expected to address is that of ‘imminence’ – the circumstances required to legitimate a pre-emptive strike – and the potential for collateral damage – killing civilians – in order to ‘save’ lives elsewhere. Wright is expected to insist that the threshold for deadly action and for collateral damage are not being lowered, but rather brought up to date. “So we really want to see the principles [of pre-emptive self-defense] that the US have already adopted, which we think strikes the right balance of all the different factors,” he will say according to a draft of the speech seen by the Guardian newspaper. Wright will cite a series of tests devised by another government lawyer, Sir Daniel Bethlehem, to assess the legal basis for deadly military violence. This is used to weigh the pros versus cons of a potential strike, including in terms of damage to people or property, and the potential for a better opportunity to strike presenting itself at some point in the future. He will say that the current system of pre-emption dates back to an 1837 incident when British troops seized an American ship off the coast of Canada. “If we are trying to define ‘imminence’ in relation to a test that was developed in the 1840s, we are going to struggle,” Wright told the Guardian ahead of his speech. He said the nature of threat had changed vastly since then and that the UK wanted to update its rules of engagement in this respect. 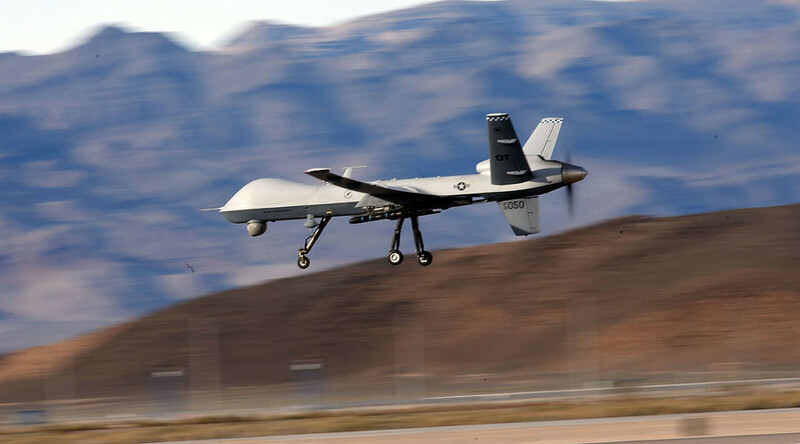 Critics of drone warfare, however, fear that the move towards the American model is a dangerous one. “The UK has been working hand-in-glove with the US on developing drone warfare so while this move is shocking it’s not surprising,” Chris Cole of the Drone War campaign group told RT on Wednesday.